We present the third installment of the Dark Realm series! Once again, step into the role of Valera, and experience an adventure that will take you above the clouds and bellow mountains. When another sets his life on the line for your own, show true courage and loyalty by braving an invading army. Then, strike at the heart of the enemy in a battle for the lives of your friends, your kingdom, yourself and even the world. Will you reach high only to fall hard? Can you fight till your last breath? Find hidden morphs and collectibles. 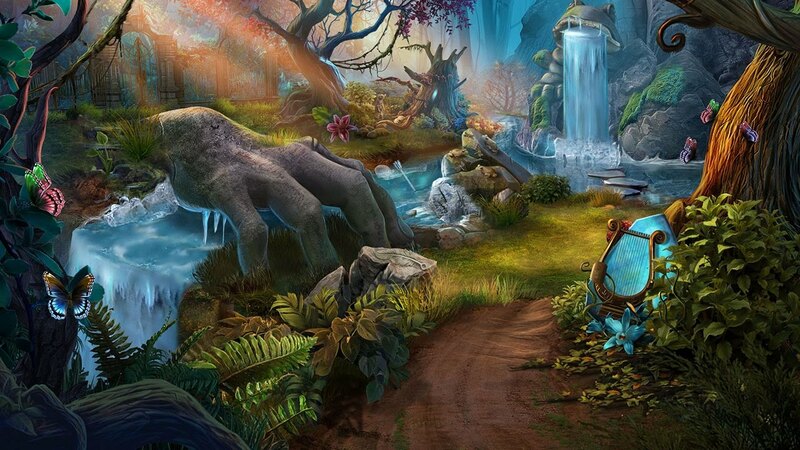 Challenge yourself with achievements and re-playable hidden-object scenes.